Nothing sounds better on a hot day than a cool and refreshing scoop of ice cream. In innovative Los Angeles, you can get your ice cream or its non-dairy equivalent in a cone, as a sandwich, or even bicycle-churned. 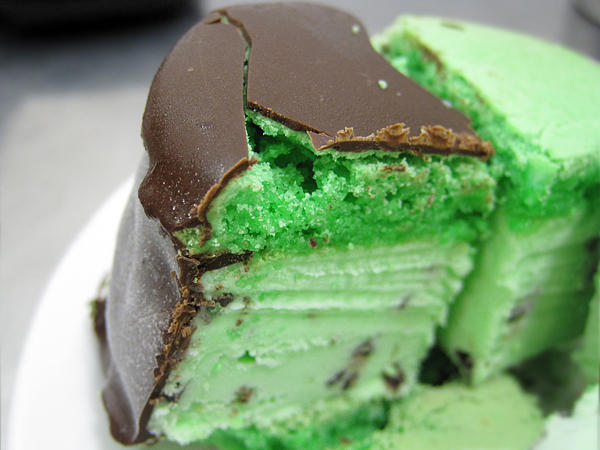 These 10 unique ice cream shops will satisfy your sweet tooth while keeping it fresh. Walk into Carmela and be charmed by neatly jarred hot chocolates and packaged cookies stacked on the country-style wooden shelves. Listings for classic flavors like Rocky Road and tempting ones like Spiced Strawberry Sorbet are written on framed chalkboards. Pick the most tempting flavor and have it in a cup, cone, waffle cup, or turn it into an ice cream sandwich. Carmela is located just down the street from the Grove shopping mall, making a fun shopping day that much more delightful. Bringing the vibrant flavors of Iran to Los Angeles, Mashti Malone’s boasts a century-old recipe for classic Iranian ice cream and delicious fruit sorbets. Flavors include Rose Sorbet with Sour Cherry and Orange Blossom with Pistachios. The unique, rose-shaped scoops add to the charm and fun of the parlor. 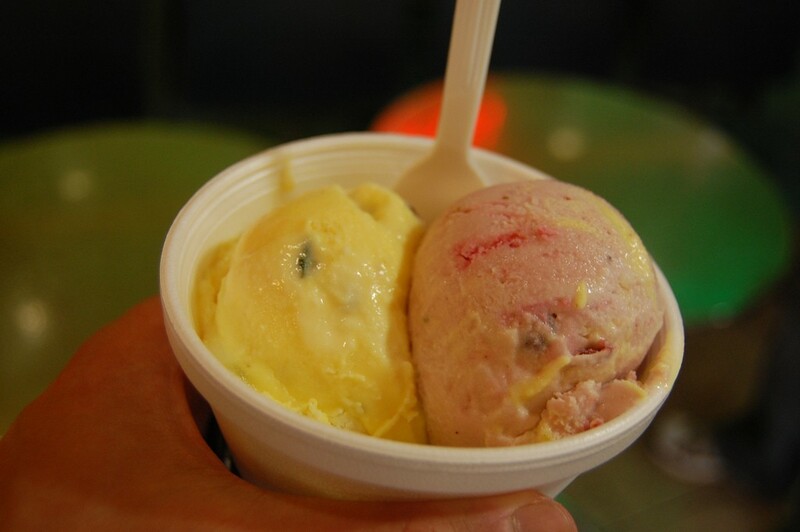 Sweet Rose Creamery makes fresh and organic ice cream, with hand-crafted batches made daily in its Santa Monica kitchen. Flavors range from classics like Salted Caramel to monthly flavors like Earl Grey and Cherimoya. 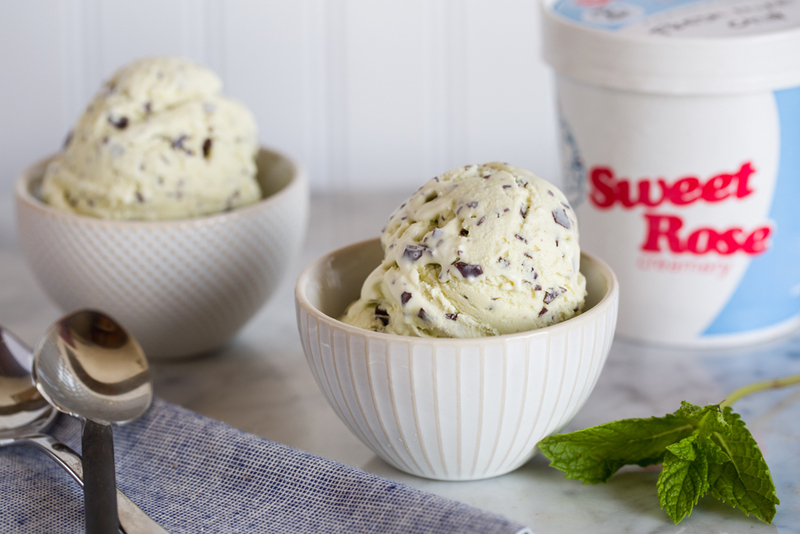 In addition to organic milk and cream-based flavors from local farms, Sweet Rose also has non-dairy flavors like Coconut Chocolate Sorbet and Bergamot Basil. All flavors can be paired with homemade sauces and cones. Ice cream has never been this cool. Geek out at Ice Cream Lab, where made-to-order liquid nitrogen ice cream is served, combining natural ingredients with fun toppings like Oreos, pretzels, and diced strawberries. Hear the liquid nitrogen freeze your delicious treat in this quirky blue lab in Beverly Hills. 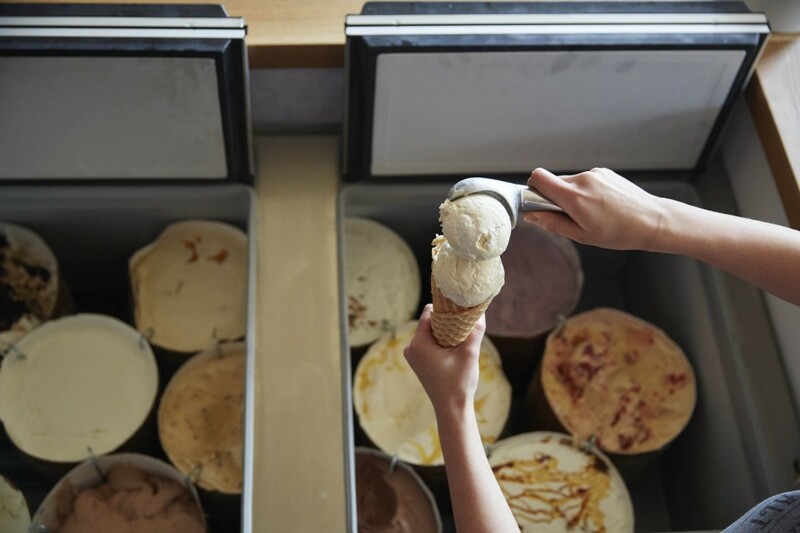 Salt & Straw brings some Portland to L.A. with innovative flavors and a ‘farm-to-cone’ philosophy. Treat your taste buds with rich flavors like Black Olive Brittle and Goat Cheese or Salted, Malted, Chocolate Chip Cookie Dough. Along with classic flavors, there is a special LA series that includes a list of locally crafted flavors created from different ice cream experts in the Los Angeles area. Handmade, fresh, and delightfully creamy, Salt & Straw promises more than a spoonful of happiness. Bicycle-churned ice cream made fresh to the scoop! Peddler’s Creamery gives an eco-friendly twist to your ice cream fix. With organic and non-dairy flavors such as Honey Lavender and Mexican Chocolate, the bike haven provides an interactive way to get an iced treat, so it really feels like a reward. 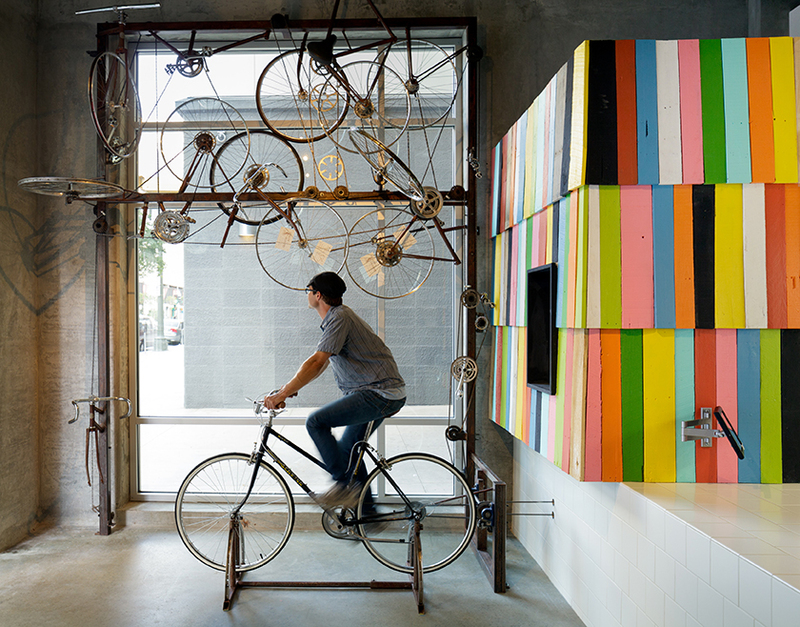 Using simple but exotic ingredients, the minimalist perspective is reflected in the shop with a single bike and painted wooden planks embellishing the artsy space in downtown LA. 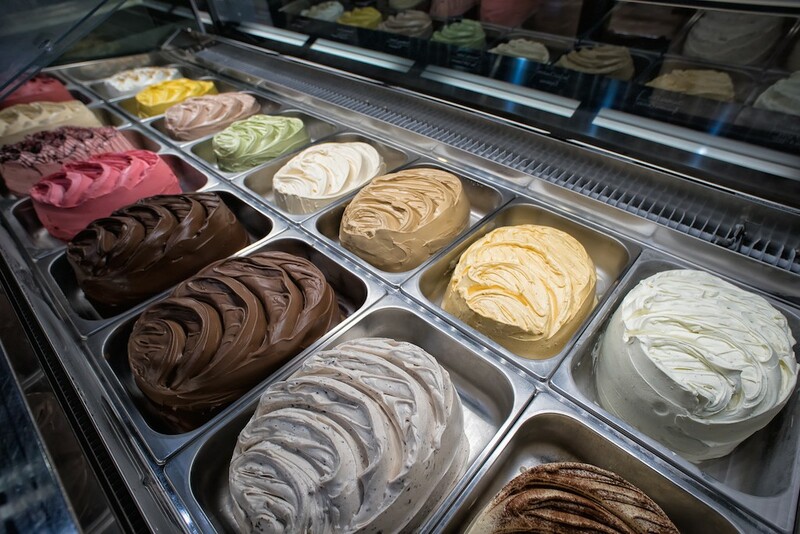 Located in the historic Spring Arcade Building in the heart of LA, Gelateria Uli in downtown Los Angeles serves fresh batches of gelato and sorbet everyday. With its extensive list of flavors ranging from IPA Beer to Thai Ice Tea, Uli changes its flavors seasonally and even lets you suggest new flavors, promising endless possibilities and a free pint for your suggestion! Pair your refreshing scoop of gelato with a gourmet cup of drip coffee while sitting out on the Italian-inspired patio. Using a raw organic coconut base sweetened with raw honey, this non-dairy ice cream shop guarantees a much-needed cooling treat for a hot day in Venice Beach. Chocolate and Fruit Salad are among the stunning flavors displayed behind the glass in the shop. Top it all off with healthy and tasty almonds, pecans, whipped cream, cacao nibs, or all of the above. Get the classic ice cream parlor experience at MILK with delicious fudge-filled sundaes, tall glasses of ice cream milkshakes, and famous macaroon ice cream sandwiches. Fruit Loop, Blue Velvet with whole blueberries, and Green Tea are only a few of the colorful variety of flavors offered at MILK, which change daily, keeping options endless with every visit. The picturesque creations at MILK may look too pretty to take a bite of, but once you do, you’ll never want to stop! 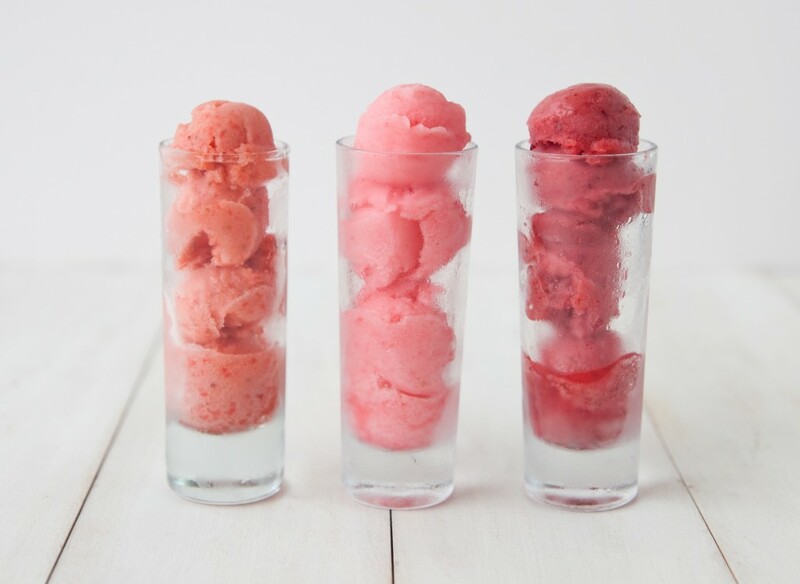 Watermelon, Cucumber, Nutella, Saffron, Pomegranate, Jasmine… the trays of sorbet and ice cream at Saffron & Rose might overwhelm you with temptation at first, but the friendly staff will help you choose a flavor that will leave your palate completely satisfied. Try traditional Persian ice cream like the Saffron and Pistachio ice cream sandwich or the Faloodeh rose-water based frozen treat dressed with lime juice.